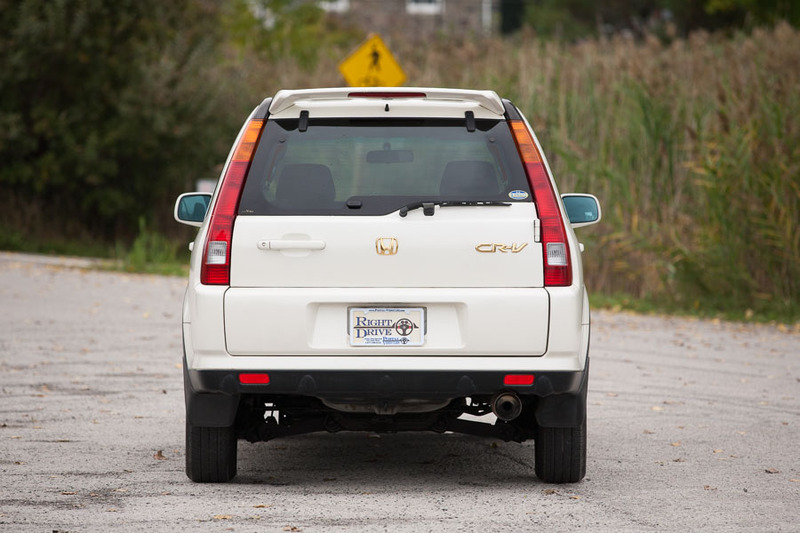 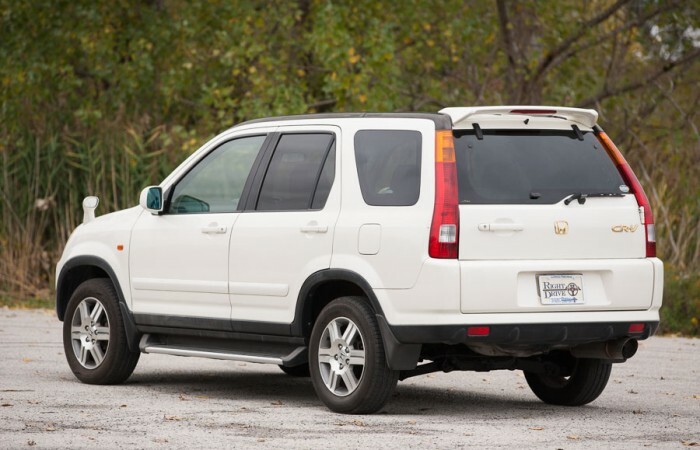 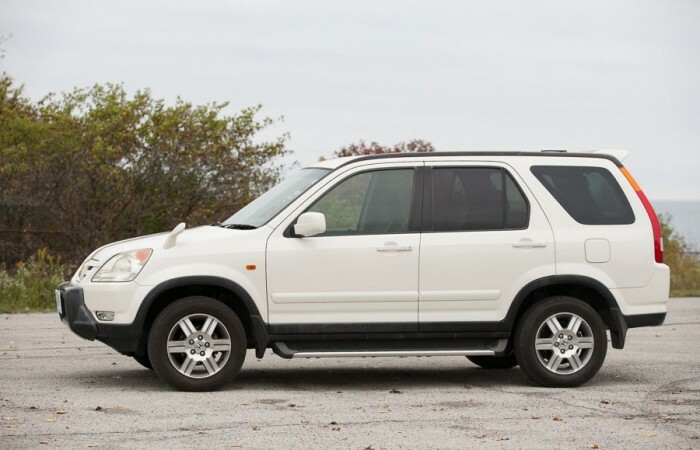 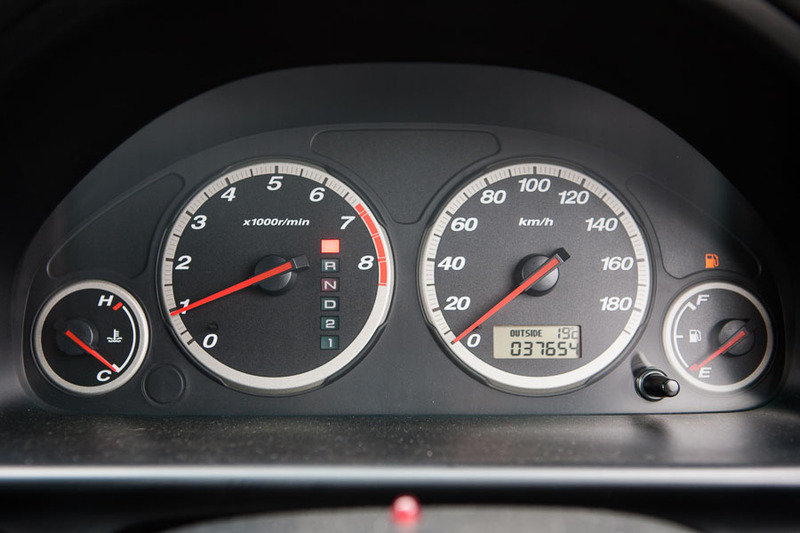 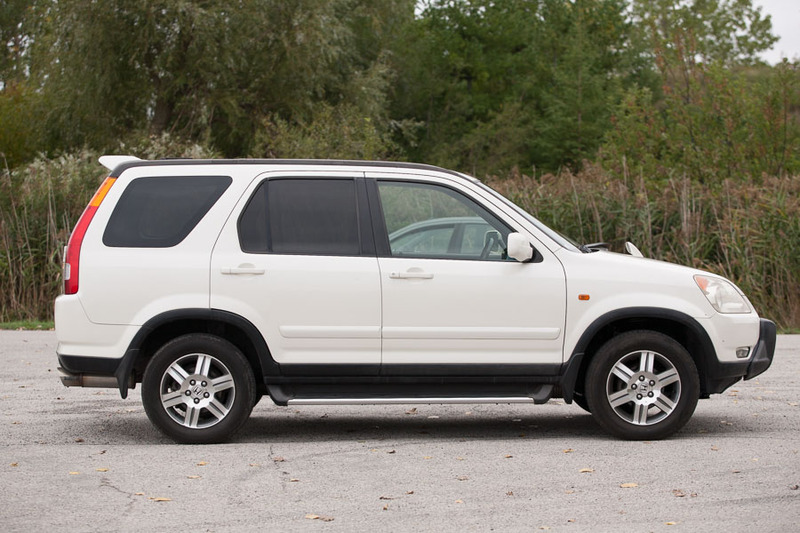 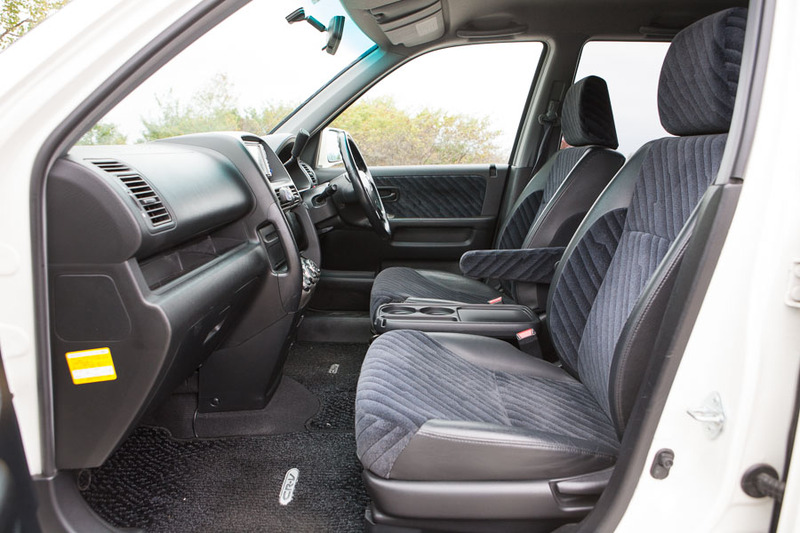 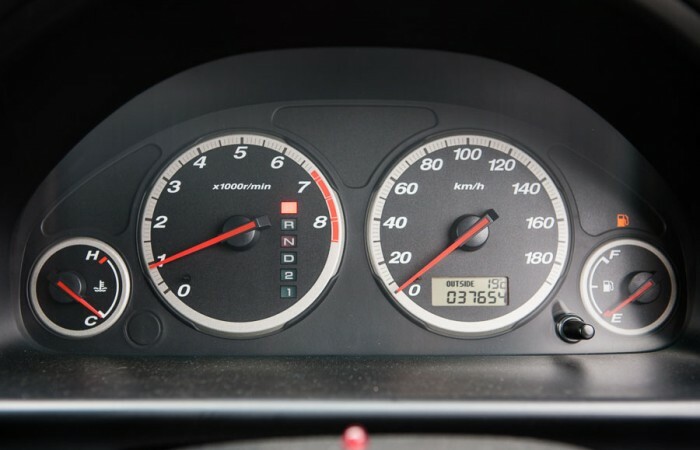 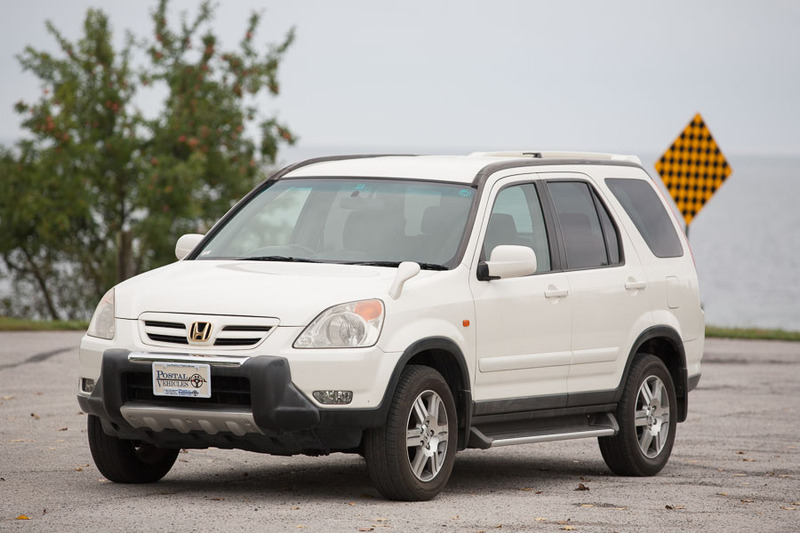 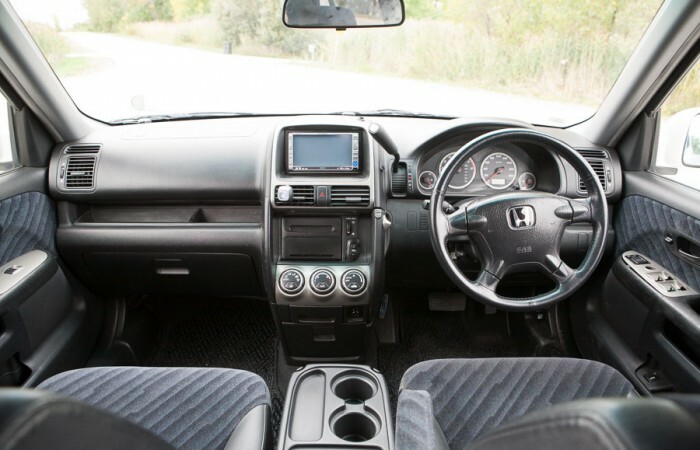 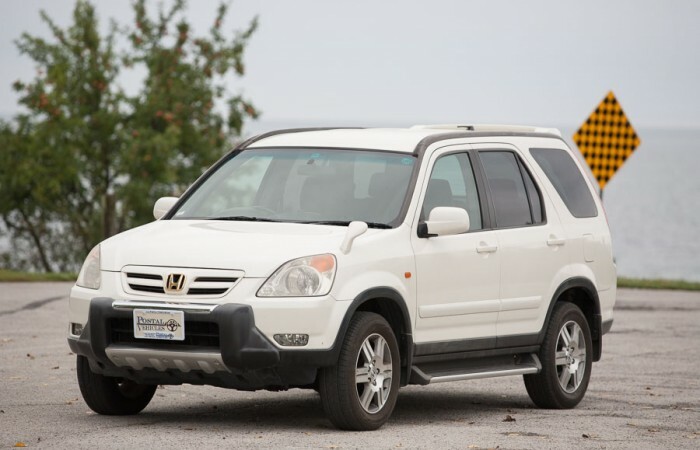 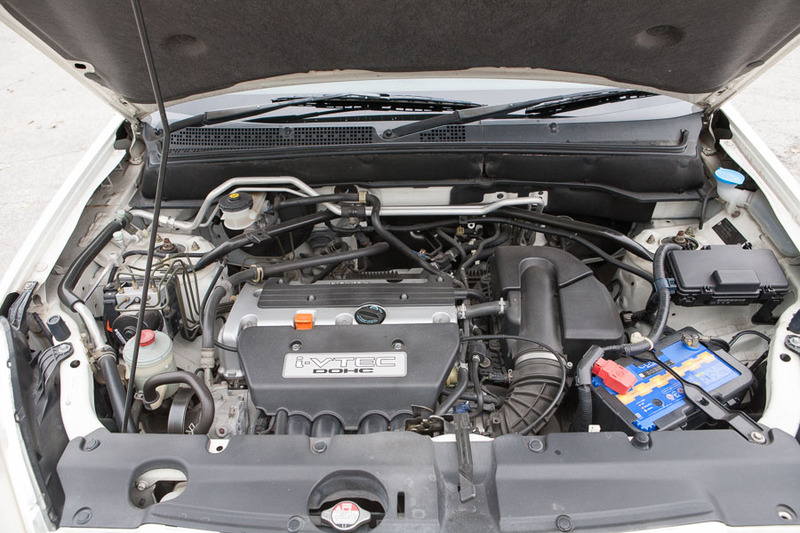 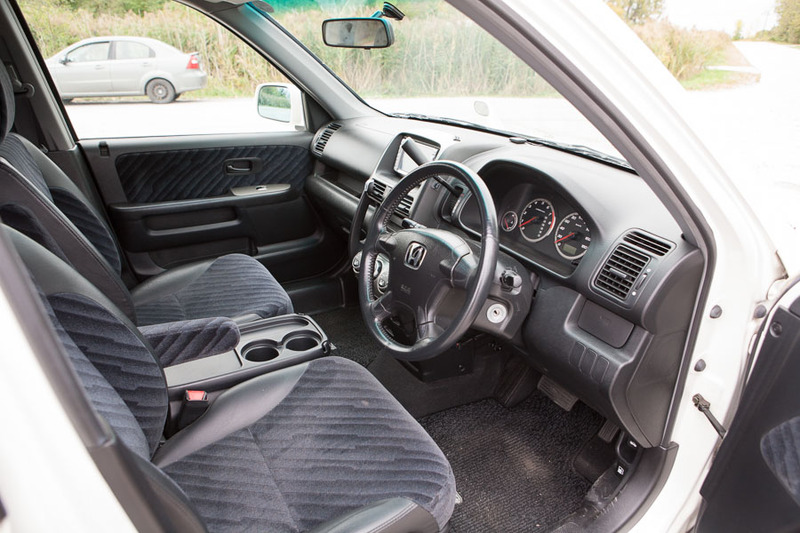 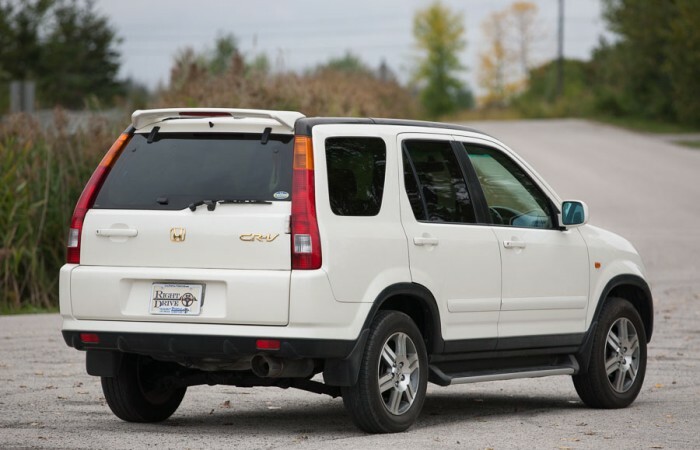 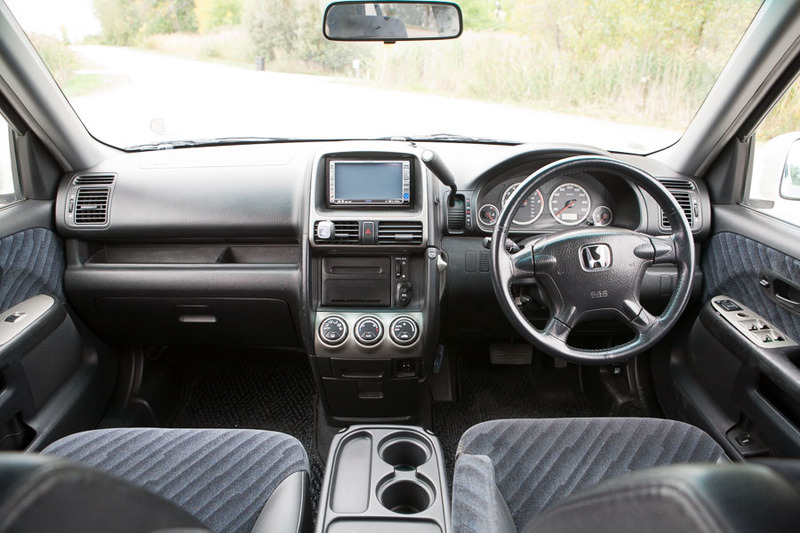 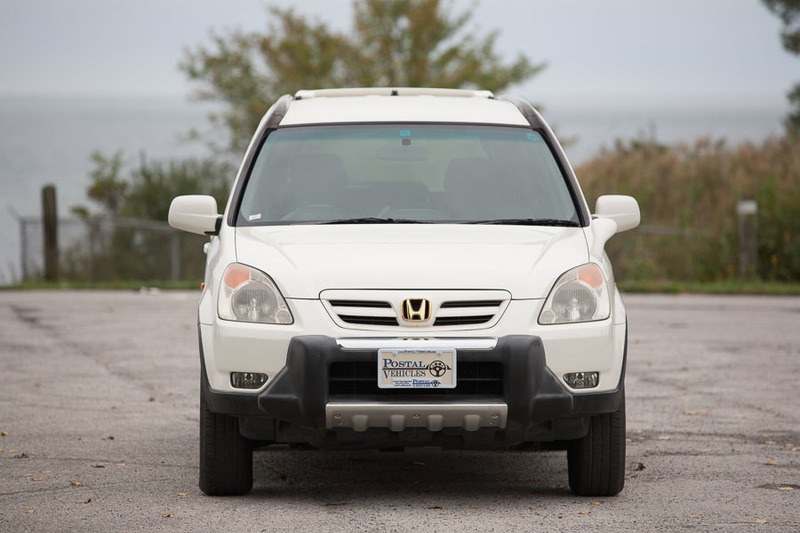 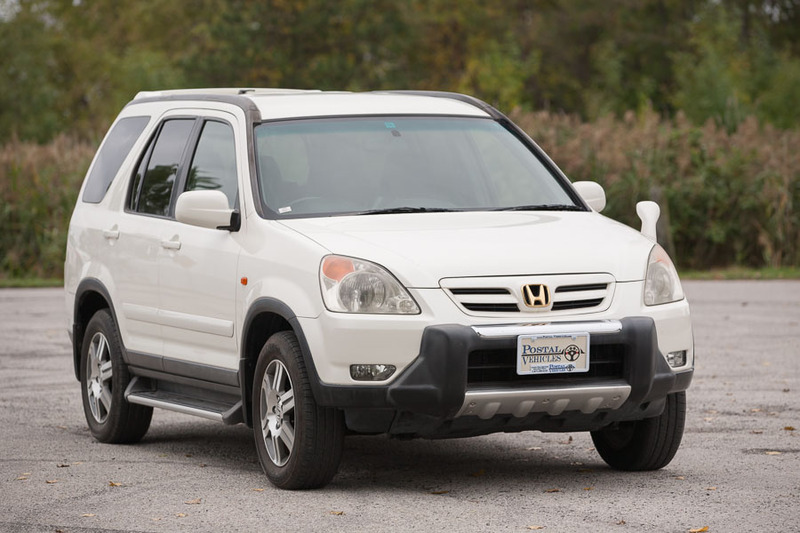 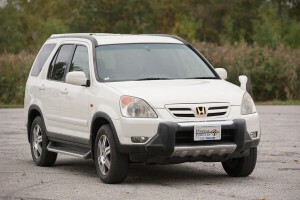 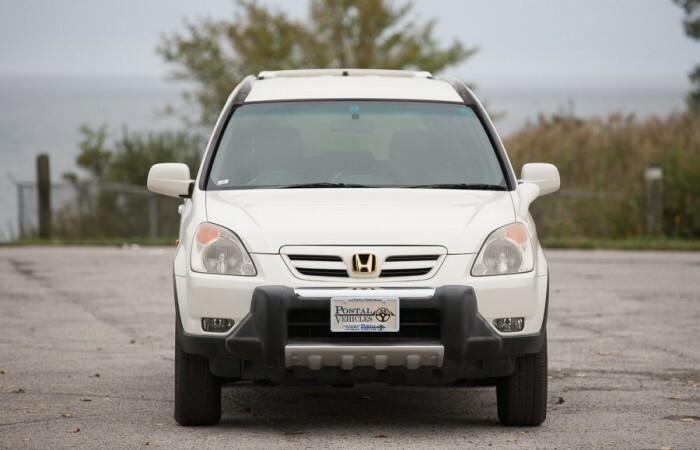 2002 Honda CR-V RD5 – 4WD CRV LOW KM! 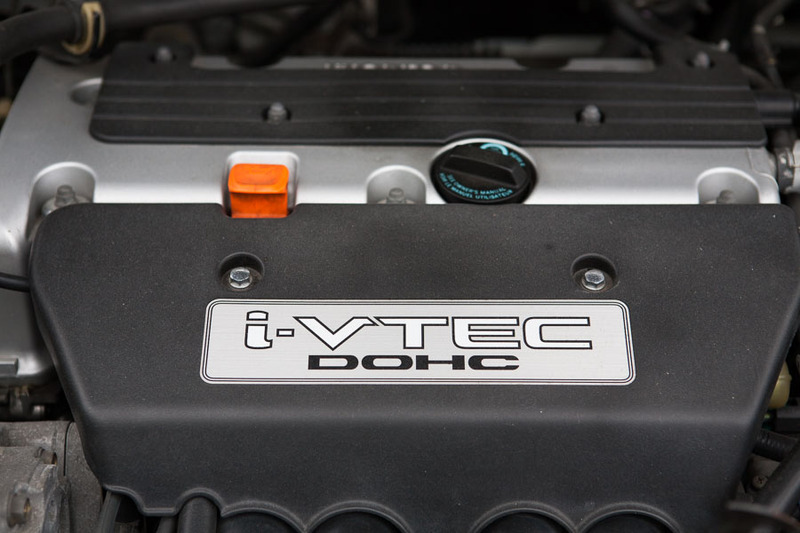 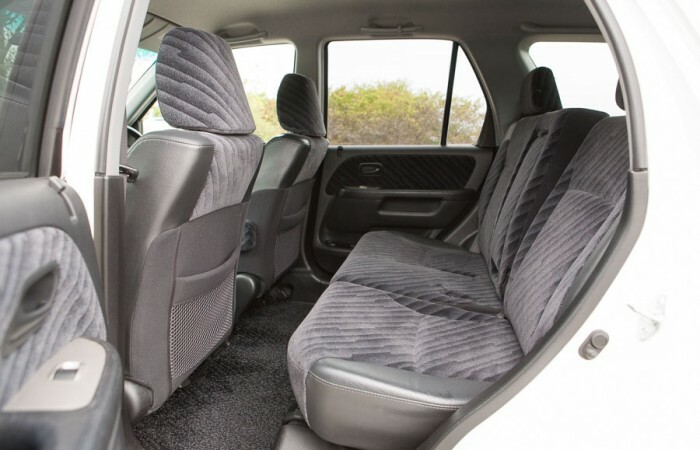 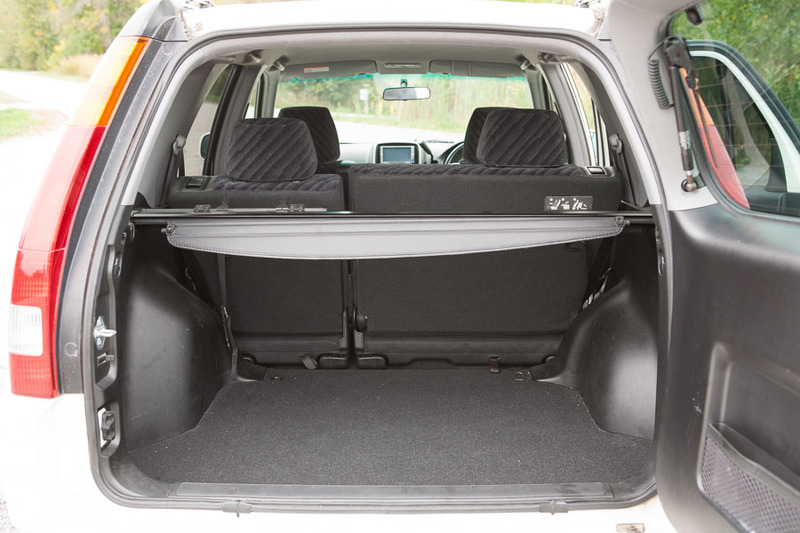 This low mileage CR-V is in superb conditions has the newer (RD5) body style with easier to open rear hatch, updated i-VTEC DOHC engine, and comes with a ‘Cool Box’ for storing snacks or drinks! 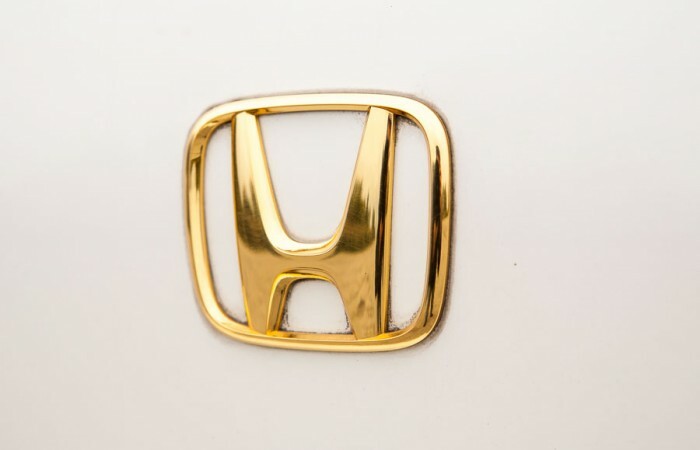 This one also comes with rarely seen gold coloured Honda CR-V Logos! Show off your bling!